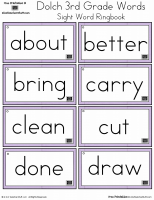 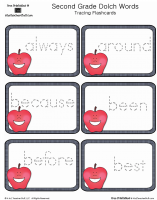 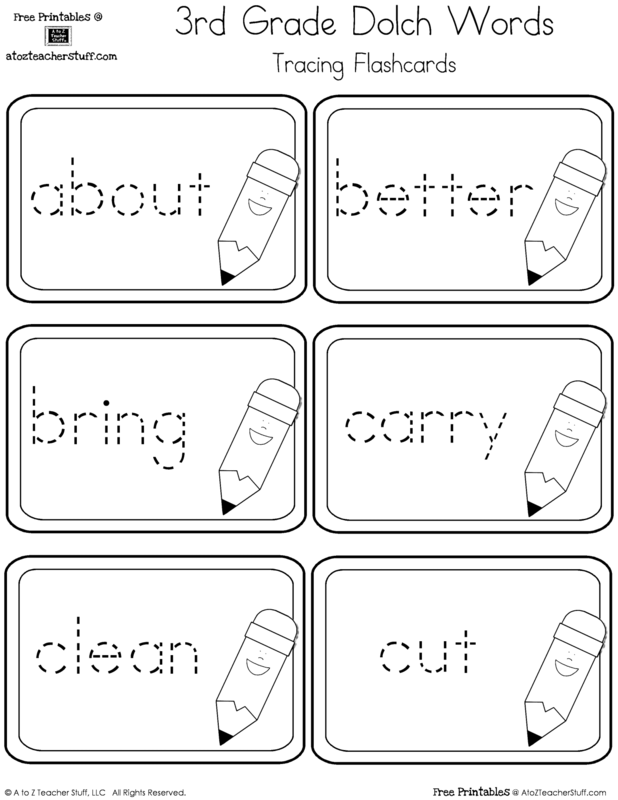 These sight word pages can be printed and cut apart into cards for centers, manipulatives, games, etc. 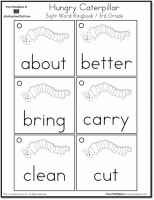 Variation: Use full sheets (without cutting apart cards) for students to trace sight words. 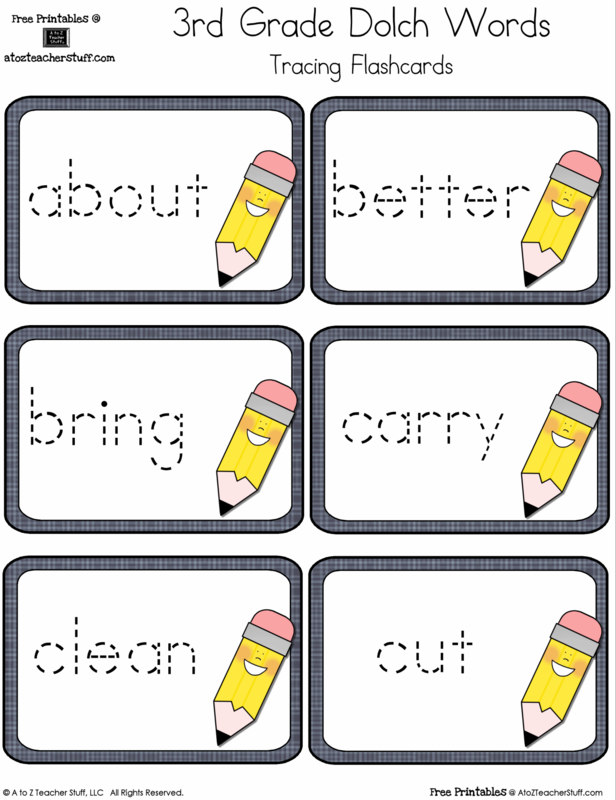 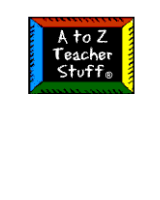 Laminate and use with dry erase or vis-a-vis markers.